Pain & Gain is an upcoming action comedy film written by Christopher Markus and Stephen McFeely [ 1 ] and directed by Michael Bay . 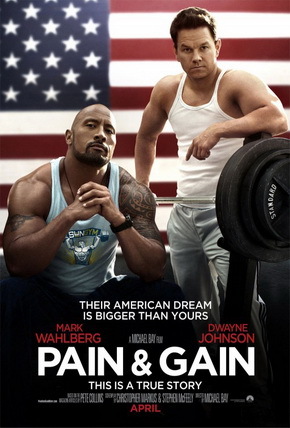 The film is based on a 1999 series of Miami New Times articles [ 2 ] by investigative journalist Pete Collins about "a couple of Florida steroid-abusing knucklehead bodybuilders who become criminals involved in an extortion ring and a kidnapping plot that goes horribly wrong." 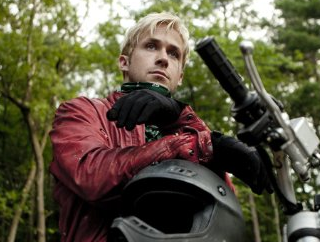 [ 3 ] The film is scheduled for a release date of April 26, 2013.